Zig Ziglar (real name Hilary Hinton) might just be the king of motivators when it comes to sales, business, and financial success. 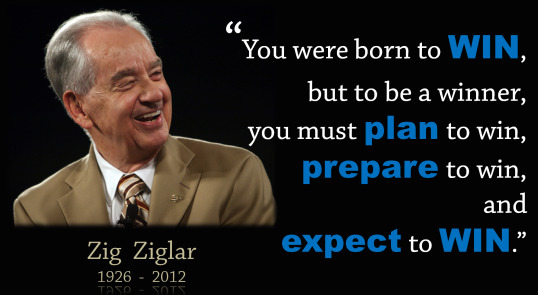 Zig Ziglar was an industry legend that preached planning and winning in all aspects of life. Although Hilary Hinton passed away recently, his legacy continues to live on in the spirit of millions of business professionals worldwide. These are just some of the countless inspirational quotes from Zig Ziglar that continue to inspire me daily to triumph over adversity in my personal and professional life. 1) "It's not how far you fall but how high you bounce that counts." 2) "Attitude, not aptitude, determines your altitude." 3) "Lack of direction, not lack of time, is the problem. We all have 24 hour days." 4) "Success is the maximum utilization of the ability that you have." 5) "You don't have to be great to start, but you have to start to be great." 6) "When obstacles arise, you change your direction to reach your goal. You do not change your decision to get there." 7) "If you can dream it, then you can achieve it!" 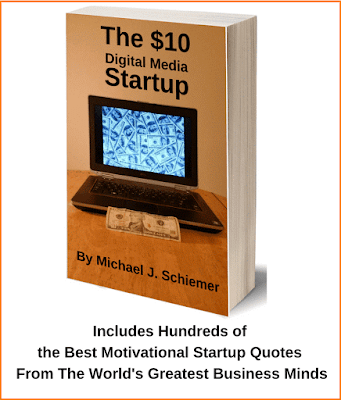 8) "There are no traffic jams on the extra mile." He has hundreds of other gems as well so definitely look into more of his inspirational quotes, books, and videos. 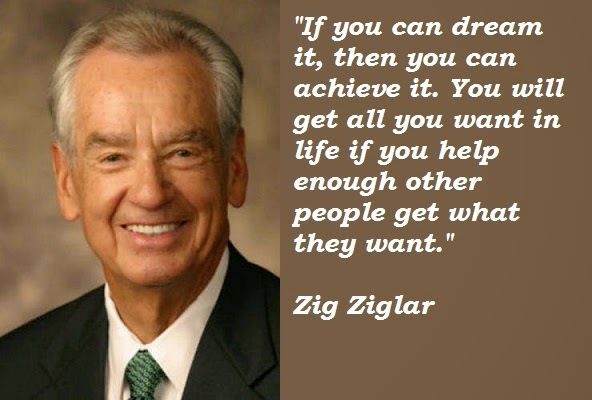 I hope that these Zig Ziglar business quotes inspire you as much as they have inspired me over the years! I hope you enjoyed these motivational business quotes from the legendary Zig Ziglar aka Hilary Hinton. Need More Sales & Success Wisdom In Quote Form?